Nerf Elite Barrel Break Review: Why its Great. "Shot guns? 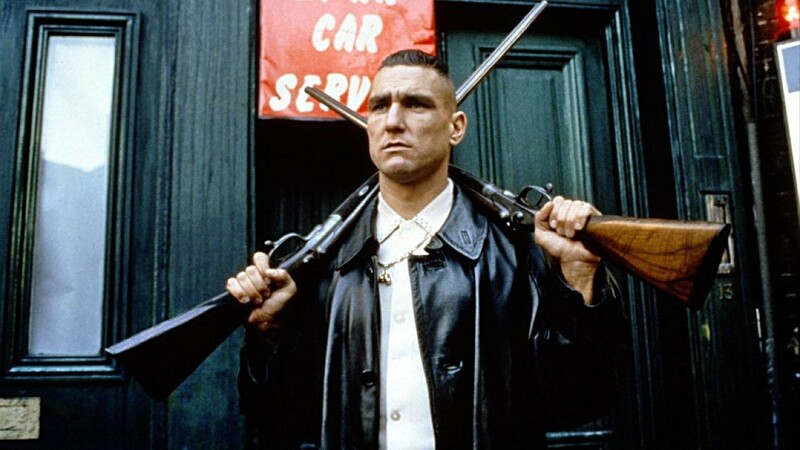 What like guns that fire shot?" "Oh you must be the brains of the operation! Yes, guns that fire shot." The Barrel break has been around for ages, I'm fully aware of this but with NERF running headlong into 'Mega' blasters and grabbing girls by the ponytail, it is far too easy to leave great blasters on the 'Yesterday's News' pile when they still have much to offer. This is one of those reviews. After you read this review. Go and play the PC classic 'Doom II' immediately. If, for some amazing reason you where just playing Doom II then stopped to read this review. Please read it, then go back to playing. For those who dont know what Im talking about. Shame on you. Look it up, download it and play it, you'll thank me. I recently saw the new NERF Rebelle Heartbreaker Bow at Hasbro's Christmas in July event last month. It's a nice looking thing but I was a little underwhelmed with it's performance. I was in the middle of writing a review of it when Seiryuu over on the Britnerf forum managed to get his hands on one early from Argos. His review is pretty good and he also had the chance to open it up and include some internal pics. Find out what Seiryuu thinks after the jump. It's been a while, but then I've been busy (and ill). 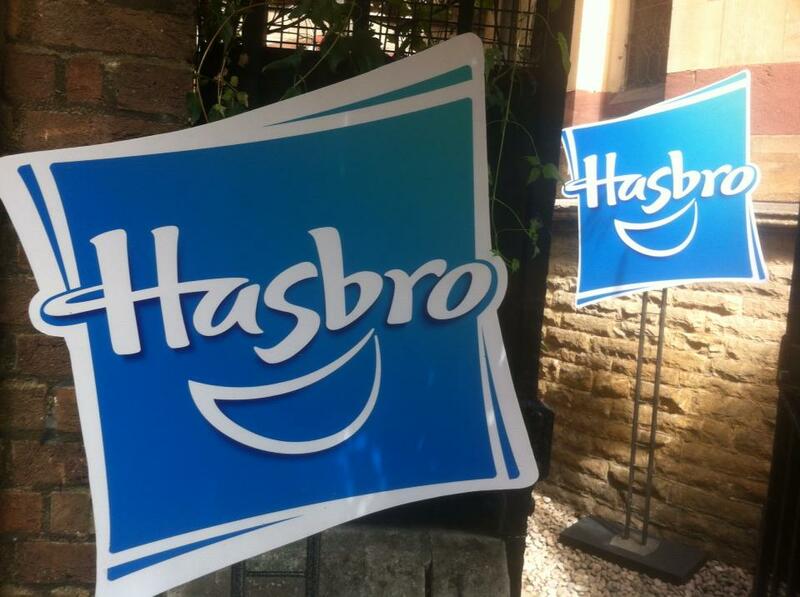 A couple of weeks ago, I went to Hasbro's 'Christmas in July' event in London. This event was a chance for the press (and me) to have a look at all of the wonderful goodies that Hasbro would be releasing in the run up to Christmas. This would obviously include NERF stuff so naturally I was keen to attend.